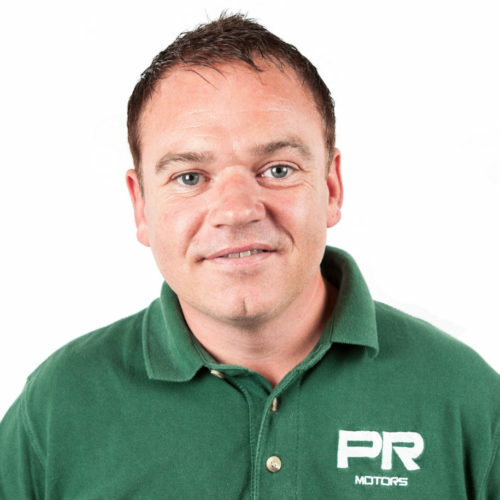 Rob joined the company in January 2011 as a senior technician and quickly worked his way up the ranks to be appointed to the Board as Director of Operations in March 2015. Prior to that he was a master technician with VAG for 12 years. Other than cars, Rob’s main loves are his family, football and beer, though not necessarily always in that order!